Our clients have the opportunity to save on disposal fees by setting up on-site composting. 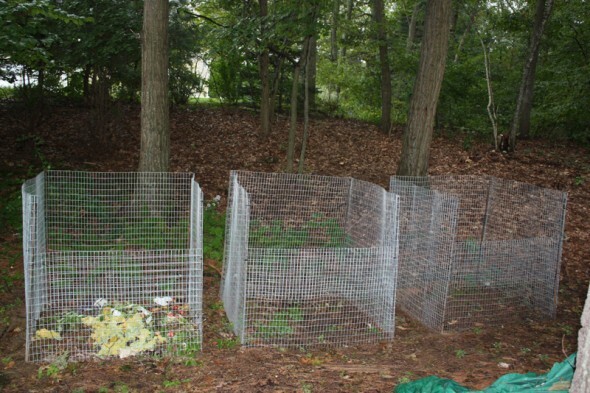 We offer installation of wire composting bins and/or their tending. It is a great learning experience for kids as well.